Hewlett-Packard (HP) has announced a new commitment to reach 100,000 learners across Africa over the next three years through HP Foundation’s HP LIFE Program. The Palo Alto, California-based Technology firm kicked off the commitment by opening an HP LIFE Center; a technology-enabled hub to facilitate learning, collaboration and entrepreneurship in a physical, face-to-face setting. The HP LIFE Center was opened in South Africa (SA) on Nov. 30th, in collaboration with institutions such as the Ekurhuleni West TVET College in Katlehong and its Centre of Entrepreneurship Rapid Incubator. HP LIFE offers 30 free, online learning courses for users to gain the skills to start and grow their own business or improve their employment opportunities. Building on the success of this global program, HP is working with partners to open HP LIFE innovation centers to further support entrepreneurship and workforce development across the continent. “Africa is experiencing rapid urbanization and digitization—and it’s essential that people have access to learn skills for the work of tomorrow. This new HP LIFE Center provides a launchpad for innovation and opportunity across the continent,” Nate Hurst, Chief Sustainability and Social Impact Officer at HP, said in a statement. HP’s pledge supports the United Nations Sustainable Development Goal 4 and furthers the company’s goals to enable better learning outcomes for 100 million people by 2025. In addition enroll a million HP LIFE users between 2016 and 2025, as outlined in the HP 2017 Sustainable Impact Report. 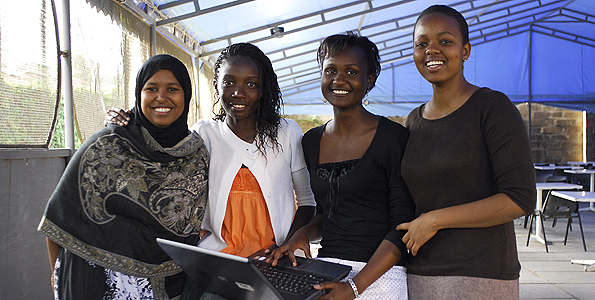 To date, HP LIFE has reached 744,000 learners in 200 countries and territories. All users need is a computer and Internet connection to access HP LIFE. The HP LIFE Center in South Africa will create a more formal educational environment. HP LIFE has an enrollment goal of 1 million users between 2016 and 2025. In 2017, at the Global Citizen Festival in Hamburg, Germany, HP announced a commitment to enabling better learning outcomes for 100 million people by 2025. The commitment to education is a part of HP’s broader Sustainable Impact strategy—a strategy to use the scope, scale and expertise of HP to drive positive, lasting change for the planet, its people and the communities where we live, work and do business. 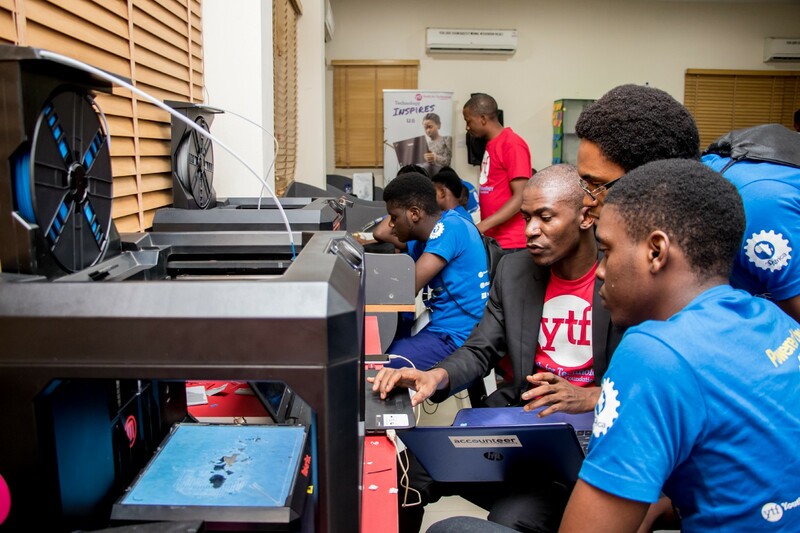 Notably, at the World Economic Forum’s 48th Annual Meeting in January, Youth for Technology Foundation (YTF) and HP Foundation announced a new 3D printing course to be delivered through the HP LIFE platform. 3D printing will fundamentally change the manufacturing industry. USD$4 to 6 trillion of the global economy will be disrupted in the next five to 10 years, shifting economic value and jobs across the globe. This new course is helping individuals to learn how to use 3D printing and create entrepreneurial opportunities.